Delivering quality outcomes for all our customers looking for special commemorative headstones for their loved ones. We care about the high quality of our work and only use the very best products contained within the monumental industry. 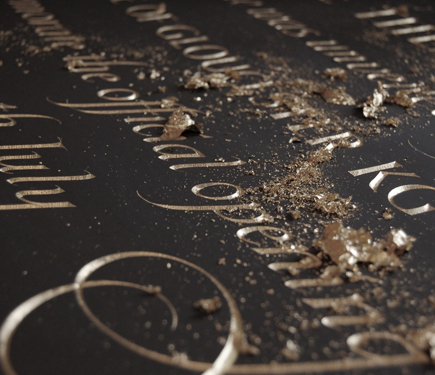 From genuine 23.5 carat gold leaf for lettering, high quality enamel memorial paints, hand-cut inscriptions to specialising in the restoration of old monuments and grave plots. We also supply a large selection of memorial ornamentation, vases, flower containers, cremation tablets and much more. We are proud to be fully registered with both the National Association of Monumental Masons and British Association of Accredited Memorial Masons. All our headstones are of the highest quality granite, local Lake District slate and sandstone, plus other natural stone from around the British Isles as well as Italian marble. Our range of bespoke Headstones are tailored to suit any personal budget. At Cumbria Headstones, we specialise in designing, crafting and installing headstones and memorials to specific requests and requirements. Our headstones are of the highest quality with work produced exclusively in our workshop and not exported from 3rd parties. Our in-house design can produce inscription layouts with expert wording advice, coloured landscape scenes, photographic portraits or even animal images. Any design can be reproduced using our latest computer software / hand-carving experience. Memorials are tailored to your taste and can be your personal design, size, shape, colour, ornamentation from a simple vase to an ornate kerb set. In addition to offering a large assortment of gravestones and memorials, we also pride ourselves on our custom artwork and design. Our aim is to create each monument from concept to installation ensuring the highest standards. Our goal is to meet your needs and exceed your expectations. Please phone us for an informal chat about your requirements or ideas and we will be pleased to give you the information you require to create your own memorial design, fonts, personal touches and inscriptions. 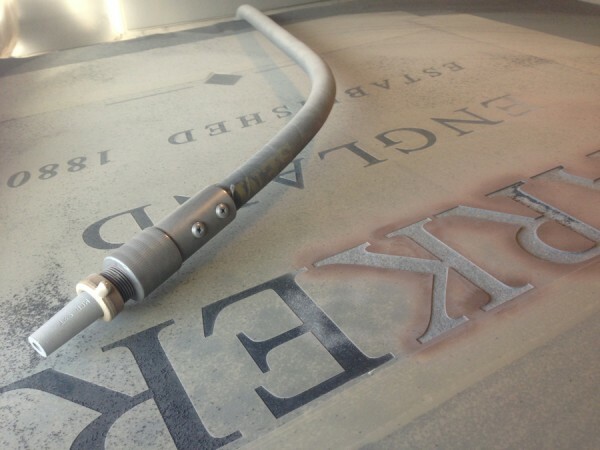 Additional inscriptions can be added to any existing memorial onsite or at our workshop using traditional hand carving or machine, gilding in gold leaf, painted enamel letters, raised or flush lead work. In the case of a second or subsequent interment, another name and details may need to be added to the original headstone. We would collect the memorial from the burial ground and do the work in our workshop using the same style lettering to match the original details. The memorial would be cleaned and prepared before being re-fixed using the NAMM/BRAMM approved ground anchors as with a new memorial. With our extensive knowledge of the rules and regulations in place on all local burial grounds, we are able to guide you on your selection of memorials available. We would then deal with all of the administration with the relevant authority on your behalf. Cumbria Headstones specialise in the restoration, preservation, cleaning and re-erecting of existing monoliths and regularly carry out re-fixing and safety work for local councils and church yards. Large war memorials and victorian monuments have also been raised using our specialised gantry crane. We also carry out free no obligation inspections for safety and stability being fully accredited inspectors City & Guilds NAMM certified.